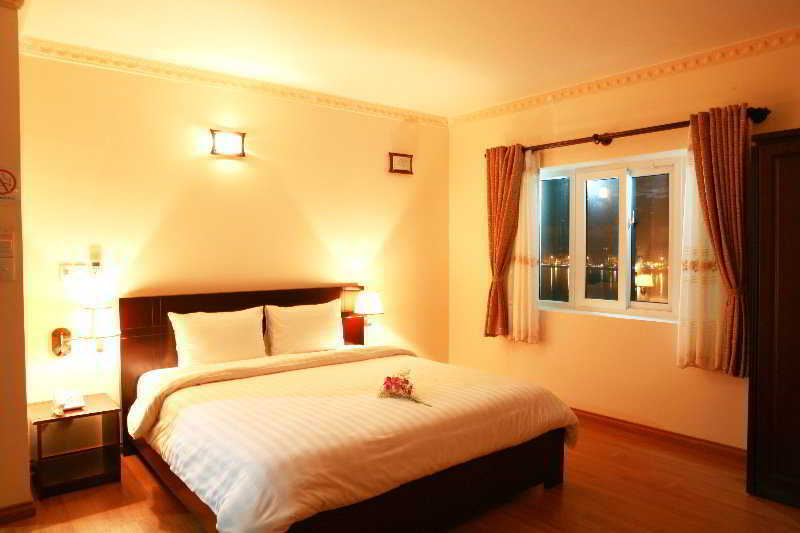 The hotel sits on the banks of the Han River, 5 minutes' drive from My Khe Beach. It is a 15-minute walk away from the Museum of Cham Sculpture, while the Han Market is a short walk away. Guests have access to public transport. 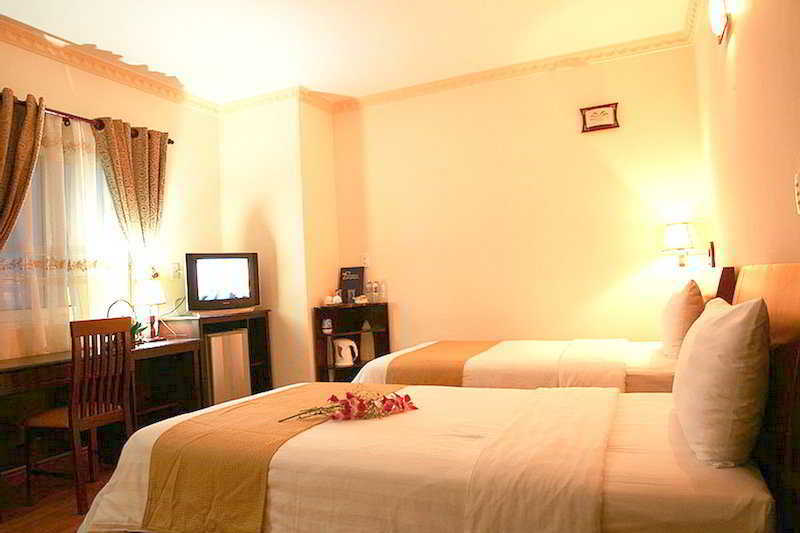 Built in 2009, the hotel offers 52 guest rooms catered to the needs of their guests. 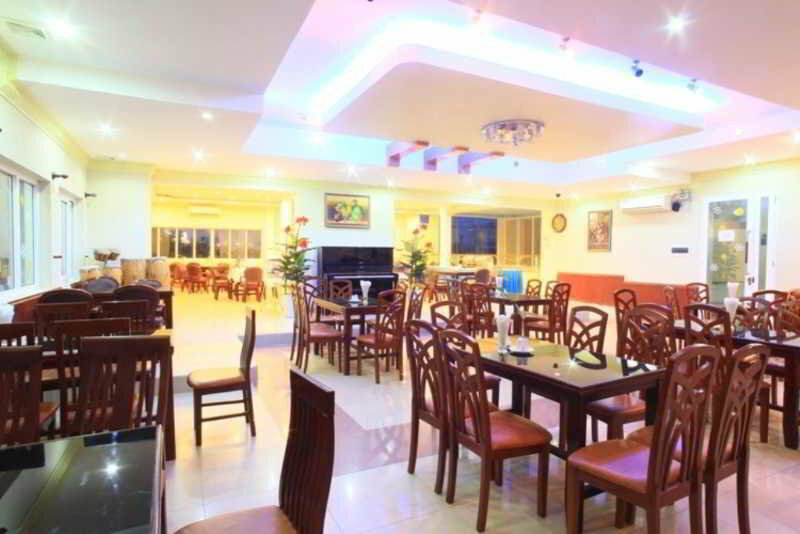 It provides a cosy environment and facilities such as a café, bar, restaurant, room service and Skyline coffee. 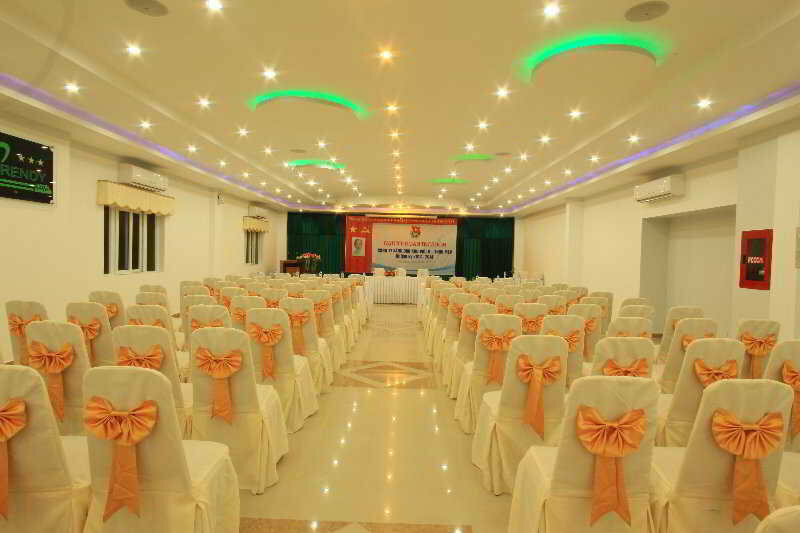 Featuring excellent hospitality, it is ideal for a holiday, business trip and offers conference facilities. 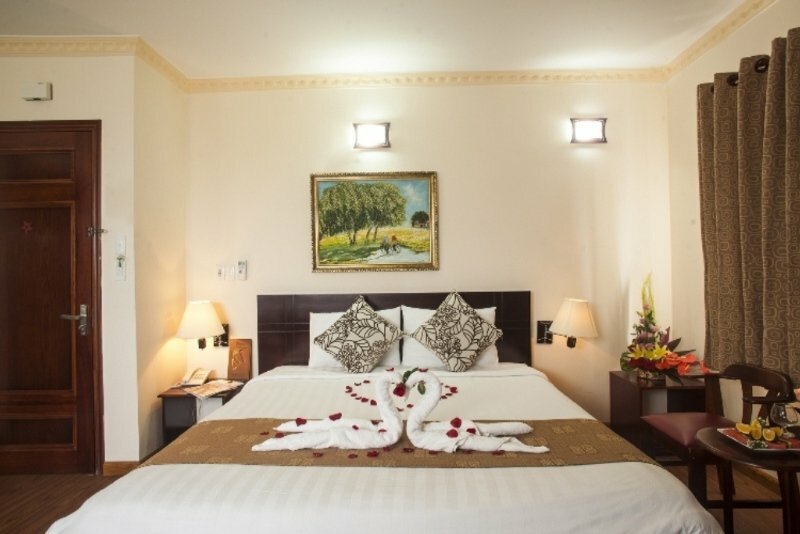 Fully air-conditioned, the property also offers a lobby with 24-hour reception and check-out service, a hotel safe, currency exchange facilities, lift access, Internet access and a car park. Rooms at the hotel come with wooden flooring. They feature individually regulated air conditioning, a minibar, cable TV and a safety deposit box. A hairdryer and an electric kettle are also provided for guests' convenience. The en suite bathrooms are fitted with a shower and a bath. 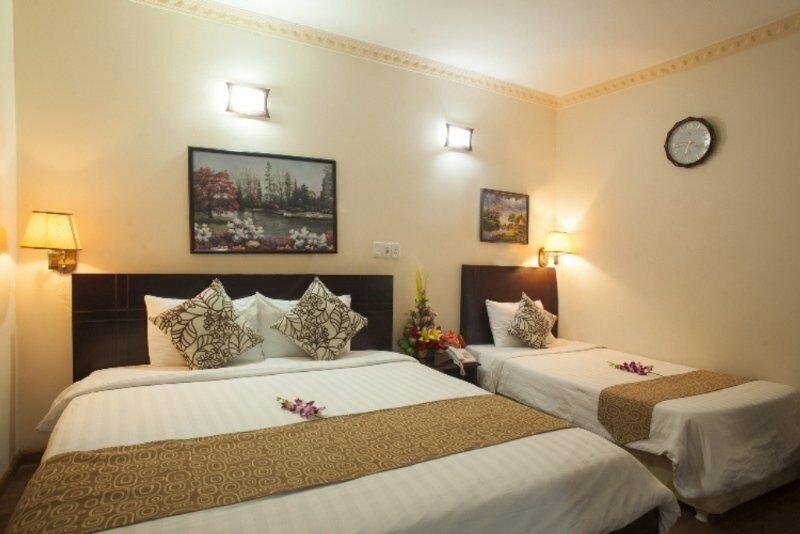 Rooms with either double or king-size beds are available. 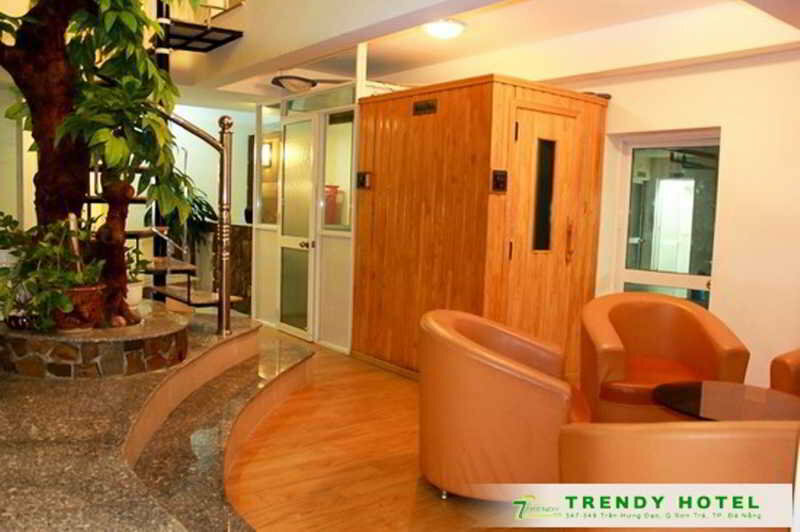 A direct dial telephone, Internet access and tea and coffee making facilities additionally feature as standard. Guests have a sauna, steam room and massage and spa treatments at their disposal. Golfers may pay a visit to the golf course around 30 minutes' drive away. 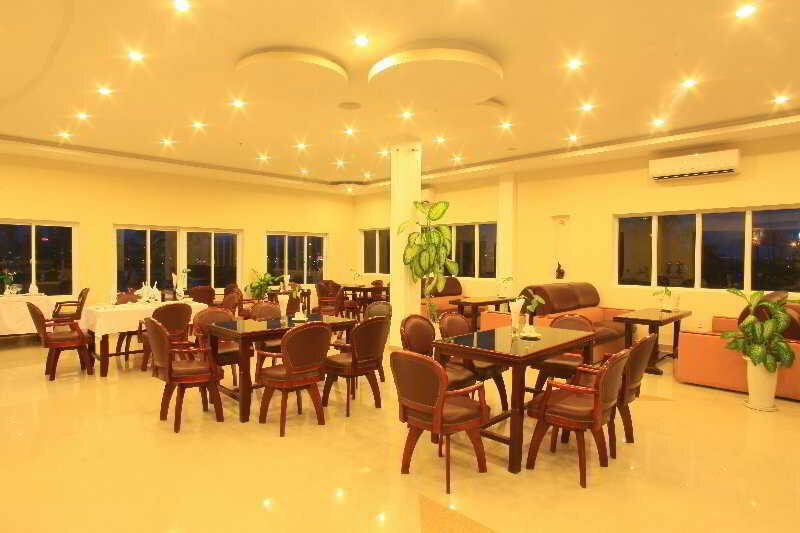 The hotel serves a buffet breakfast and à la carte and set menu dining options for lunch and dinner. You travel. WISE donates! 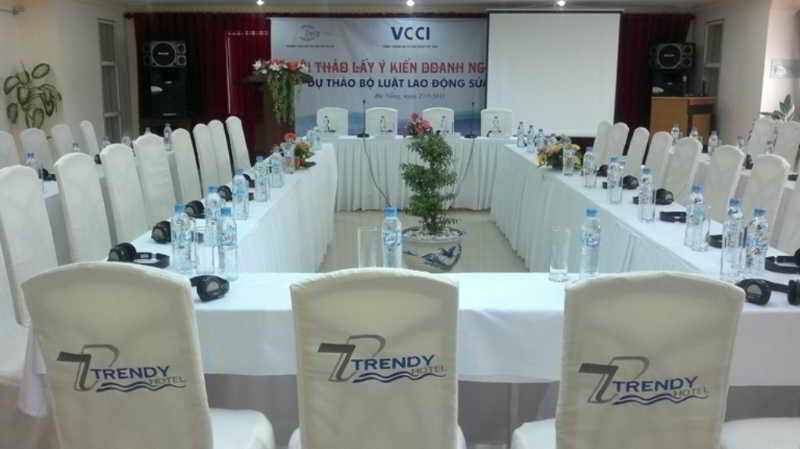 Booking Trendy Hotel Da Nang at the best price includes a donation to your favorite charity, at no extra cost! We brought 18+ million euros to local communities providing social services to 150.000+ people from vulnerable groups. We support #GlobalGoals.